If you’re an Almay cosmetics fan, then you’ll be excited to know about a sweet deal you can score at Walgreens! Currently, all Almay cosmetics are on a buy one get one free sale! 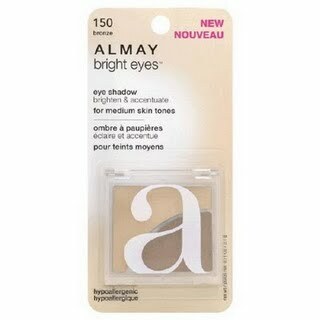 Plus, the October Walgreens coupon booklet has a $3/1 Almay Bright Eyes cosmetics coupon inside! *Even if you don’t have the $1/1 manufacturer coupons, you’ll still only be paying $1.50 per item! Also, remember that if you purchase 2, 4, 6 or more of these in one transaction, you will still ONLY need to use one Walgreens $3/1 coupon. It will deduct $3 off each item you purchase-no matter how many you snag!